Registration for the event requires that you first be registered as either a GRC Advisor or GRC Free subscriber. Login if you have an account or click on the button below to create an account and then come back and register for the event. 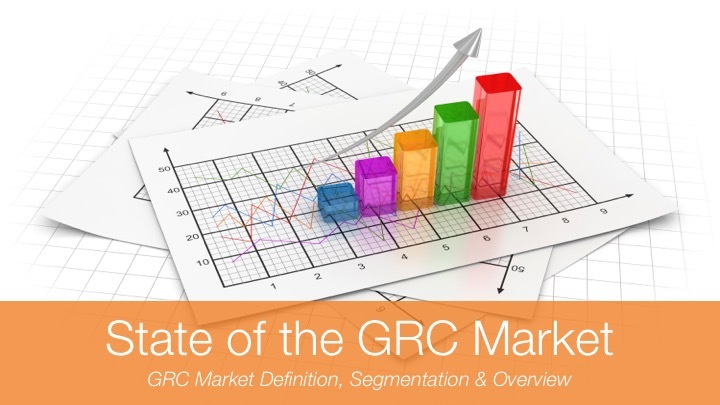 GRC 20/20’s latest market sizing and segmentation for GRC 4.0. The most current look at the next generation of the GRC market with new segmentation, sizing, and forecasting for the next five years. 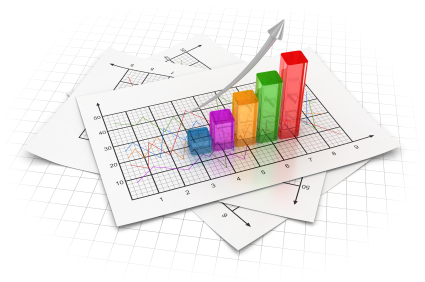 This Market Research Briefing is a two-hour briefing that delivers an analysis of the GRC market segmentation, drivers, trends, sizing, growth, forecasting, and market intelligence. GRC 20/20 has spent the last several months doing a complete overhaul of our market data, models, segmentation and mapping of solutions, sizing, and forecasting. This Research Briefing provides a detailed analysis of the latest drivers and trends of the GRC market, how GRC 20/20 segments the market into solutions with different capabilities, and releases new sizing and forecasting data on the GRC market and select segments within the market. GRC 20/20’s market intelligence, research, and analysis spans hundreds of research interactions each quarter with organizations looking for GRC related solutions as well as with review and analysis of solution provider offerings. GRC market definition and segmentation across 17 segments of GRC related technology. 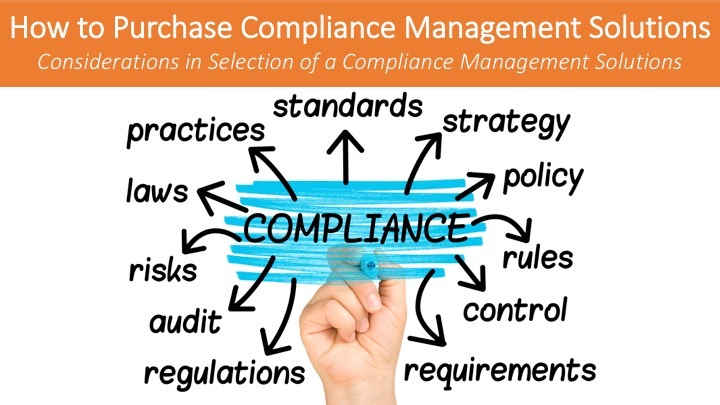 This includes areas of EH&S, quality, audit, compliance, IT GRC/security, internal control, automated controls, policy management, risk management, third party management, issue reporting and case management and more. 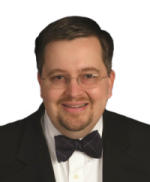 GRC demographic breakouts, patterns, and forecasting. This includes by industry, geography, and organization size. Overall GRC market drivers and trends by industry, role/department, and geography. GRC technology innovations with reference to which solutions one the 2017 GRC Innovation Awards and 2017 GRC User Experience Awards and why. Impact and projection of Artificial Intelligence, Cognitive Computing, Natural Language Processing, and Machine Learning on GRC related use cases. Pre-Registration for this Research Briefing ends January 16th so registrations can be processed for the live event. The pre-registration rate is $245. After this date it goes up to $395 for the on-demand only access. Pre-registration gets an individual access to both the live and on-demand event. The GRC Pundit will help organizations . . .